Whenever the product or service we love the most encounters some sort of trouble or discrepancy, it is the dreaded-yet-helpful customer service that we look at for assistance. As per the global study undertaken/conducted by Echo Research in February and March 2012, close to 34% or 1/3rd of the reputed business establishments were found to have taken the initiative to enhance their customer care departments. On the top of this table sits India (65%), followed by Mexico (41%) and Japan (35%); whereas the bottom end includes Australia (36%), Italy (33%), US and Canada (32%). Amongst some of the happy consumers who see a positive change in this arena are France (50%), the Netherlands (47%), and the UK (46%). There is a genre of consumers again who believe that the business establishments despite being helpful enough, do not make the extra effort to solve their issues. According to the above mentioned research, two out of five customers believe in this. Among the nations where such individuals feature more prominently are France, Canada, the UK with 44% each and the US (43%) are the most likely ones; whereas the ones in Japan are least likely (25%). Consumers in India (45%), Japan (38%) and Mexico (36%) are more optimistic and believe that companies ‘value their business and will go the extra mile.’ Among the most critical ones are in Germany, the Netherlands (32%, each), the UK (28%) – wherein most believe that consumers are taken for granted. Consumers in France (21%), Australia (13%), and Italy (12%) tend to believe that companies abandon them. 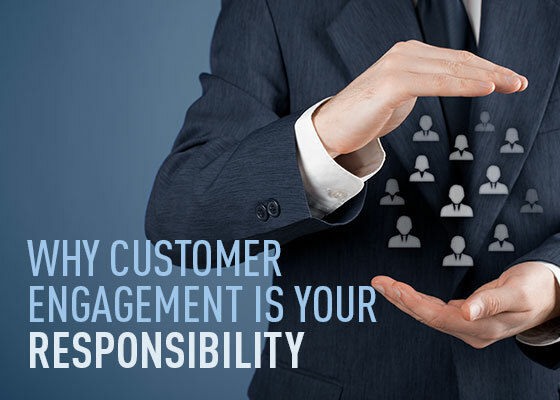 This brief read suggests that a good customer support is a prerequisite to a successful business, thereby pointing to the need for a customer engagement platform. Businesses need to address this issue as two out of five say that they actually went ahead and cancelled a transaction owing to poor customer support.